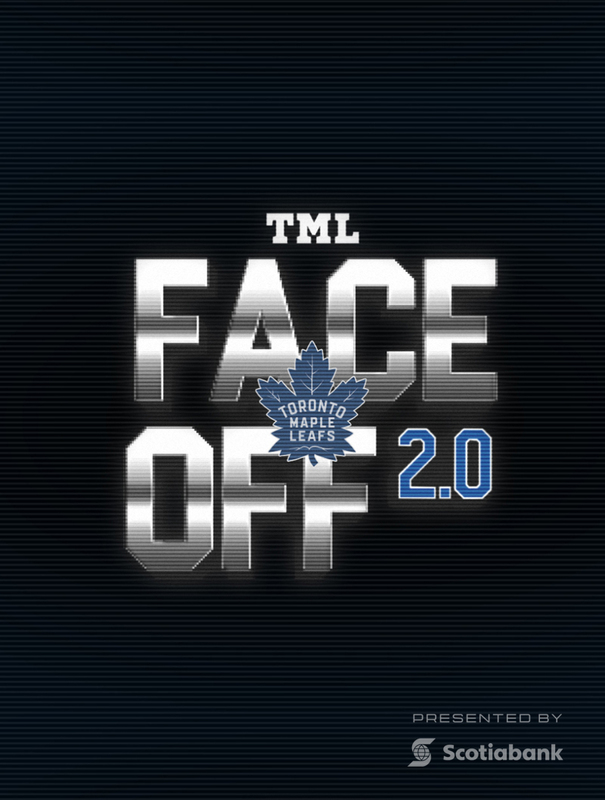 Toronto Maple Leafs and Rogers team up to give Leaf fans an exclusive look at pivotal moments of the 2018/19 season. As the off season comes to an end, Auston Matthews, Mitch Marner, John Tavares and others reflect on the Toronto Maple Leafs Training Camp and their expectations for the coming season.. 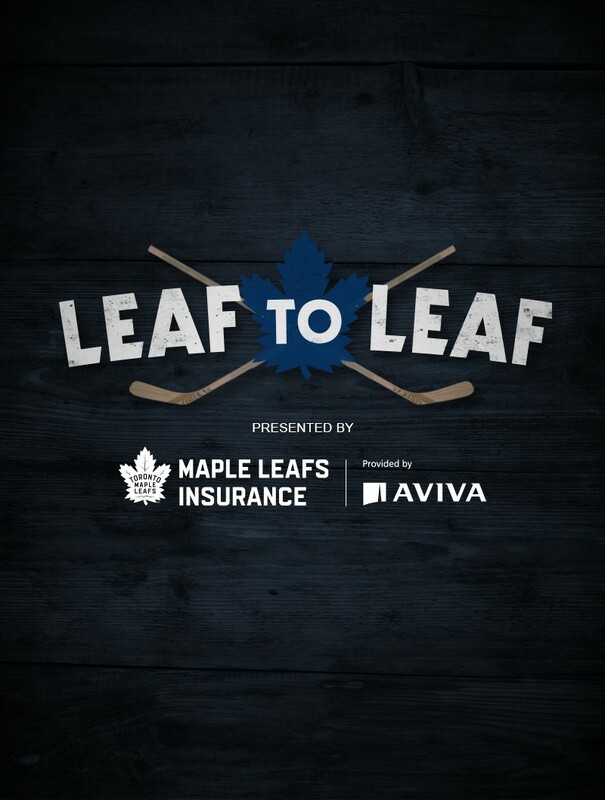 In the lead up to the Toronto Maple Leafs’ home opener, John Tavares, Patrick Marleau, Mitch Marner, Connor Brown, and alumnus Shayne Corson discuss the excitement of starting a new NHL season.. 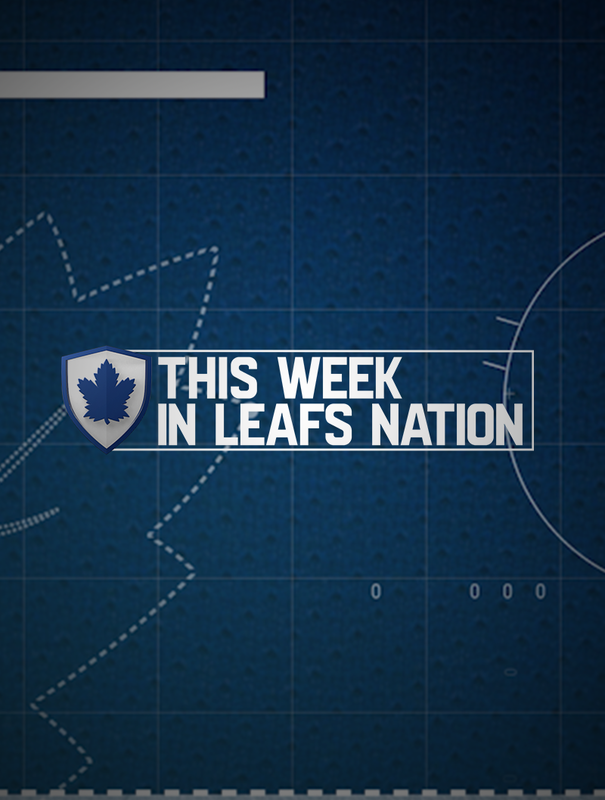 The Maple Leafs head west for the annual California trip..
Toronto Maple Leafs broadcaster Joe Bowen is honoured by the HHOF with the Foster Hewitt Memorial Award and current Maple Leafs share their thoughts on the achievement..